Throughout the world, there is no holiday celebrated quite like Carnival. During this loud, boisterous, colorful holiday, mayhem seems to dominate societies in the last grand celebration of life before Christians begin the sober season of Lent. Before this 40-day period of sacrifice and denial, people of various cultures indulge in rich food, choreograph elaborate dances, parades, and performances, and don fanciful masks and costumes. 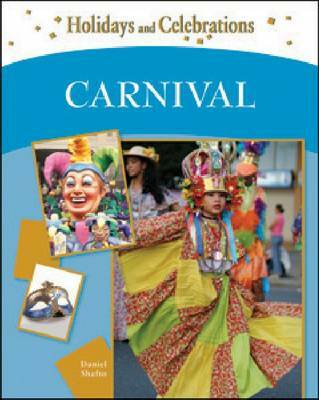 ""Carnival"" examines the history and pagan roots of the holiday, and details different customs unique to particular areas, including Europe, Latin America and the Caribbean, and North America.